Poker Night 2 is the unnecessary sequel to Poker Night at the Inventory! The chips are down and the ante is up in this sentence already bursting with poker clichés! 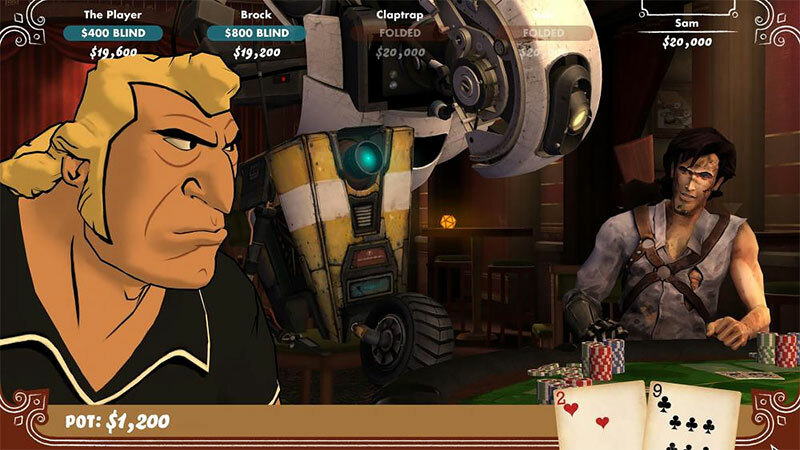 Take the fifth seat in Poker Night 2, at a table featuring Claptrap (Borderlands 2), Brock Samson (The Venture Bros.), Ash (Army of Darkness) and Sam (Sam and Max series). 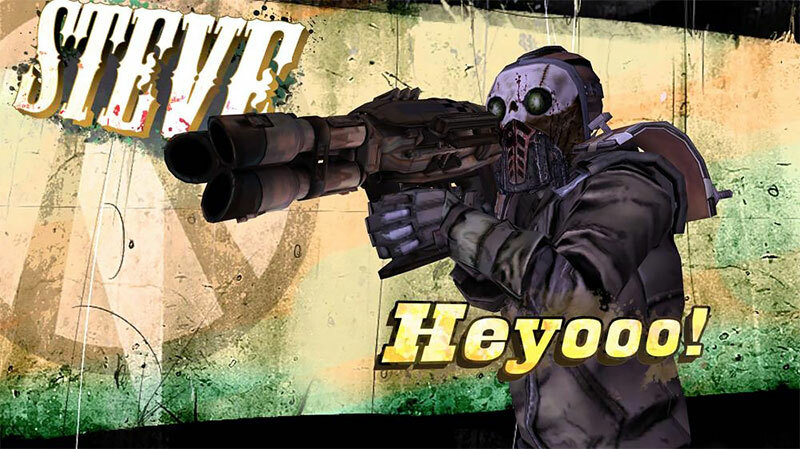 Play to unlock new Team Fortress 2 items and win unique skins and heads for Borderlands 2! Your dealer is GLaDOS (Portal series), but at no point will you be considered as a candidate for a visit to Aperture Science’s Enrichment Center. Unless you lose. Are you a poker wizard? You’ll love it. Can you barely count to 21 or remember what day it is? 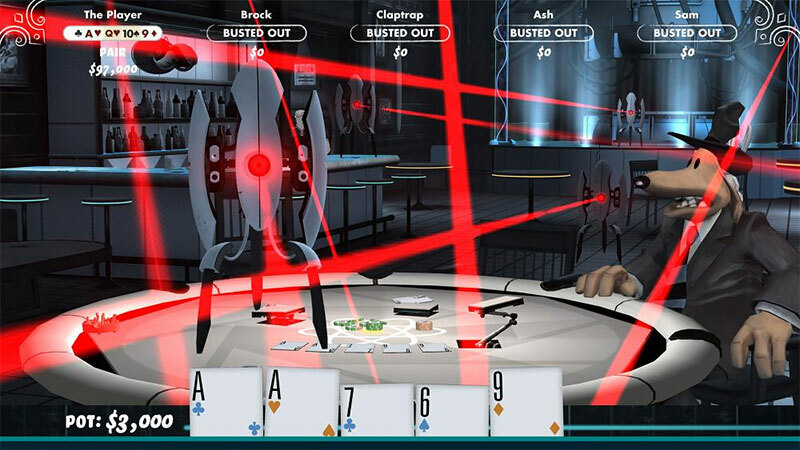 You’ll love it too because in Poker Night 2, even when you’re losing, you’re winning. And vice-versa.